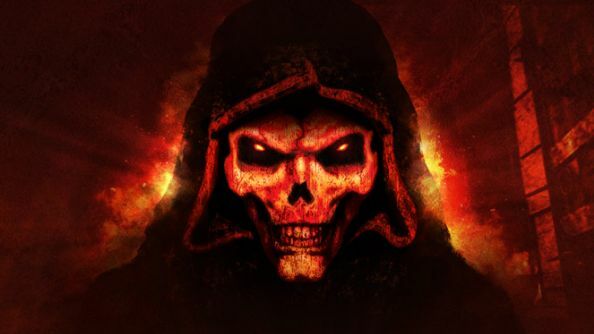 A new, unannounced Diablo project is in the works. A job description posted by Blizzard earlier today directly confirms the project, which up until now had only been rumoured. The posting, for a Diablo dungeon artist, is pretty direct, to be quite honest. In fact, on the second line, it states that “we’re working on a new, unannounced Diablo project.” That’s basically as straight up a definitive piece of proof as you could possibly ask for. In my experience, Diablo is at its best when you enjoy it with friends. Actually, that’s true of quite a lot of games, so why not check out our list of the best co-op games? I don’t imagine we’ll see this new game any time soon. Clearly Blizzard is still in the relatively early development stage, and the team is still being put together – the posting states that “our team of talented developers is growing,” suggesting the project is starting to come together, but is probably still a way from reveal. Speaking of, don’t expect to see anything at E3 – not only is it too early, but I’d imagine this is precisely the kind of thing that Blizzard would hope to show off at BlizzCon rather than a grander-scale industry showcase. There’s little more to be gleaned from the posting. The job description mentions 2D and 3D art assets, as well as “atmospheric dungeons,” but those are all aspects of Diablo as a series, and offer minimal clues as to a new game. As I said, it’s probably too early for a look at the game any time in the near future, but perhaps we’ll get an early reveal later this summer at BlizzCon. It is, of course, worth noting that this could be a few other things, including Diablo 3 DLC or a Diablo 2 remaster, but in my opinion, Diablo 4 is the safest bet.